Philadelphia, 1825: five young, free black boys fall into the clutches of the most fearsome gang of kidnappers and slavers in the United States. Lured onto a small ship with the promise of food and pay, they are instead met with blindfolds, ropes, and knives. Over four long months, their kidnappers drive them overland into the Cotton Kingdom to be sold as slaves. Determined to resist, the boys form a tight brotherhood as they struggle to free themselves and find their way home. Their ordeal—an odyssey that takes them from the Philadelphia waterfront to the marshes of Mississippi and then onward still—shines a glaring spotlight on the Reverse Underground Railroad, a black market network of human traffickers and slave traders who stole away thousands of legally free African Americans from their families in order to fuel slavery’s rapid expansion in the decades before the Civil War. 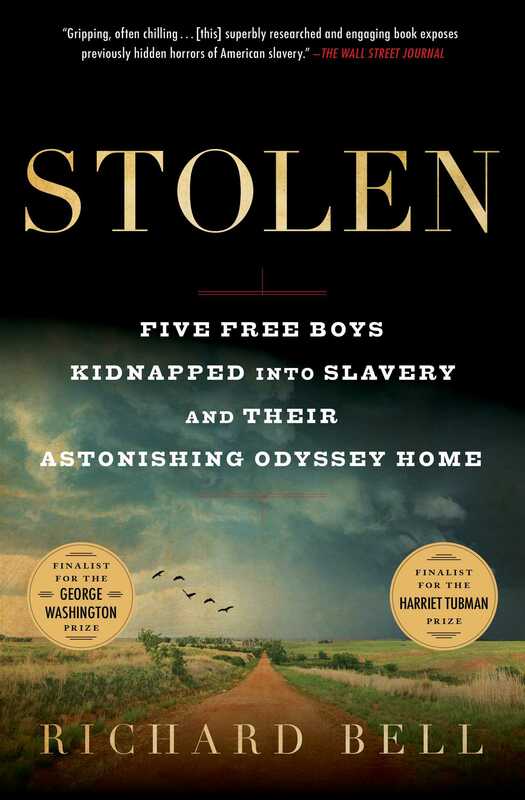 Impeccably researched and breathlessly paced, Stolen tells the incredible story of five boys whose courage forever changed the fight against slavery in America. Richard Bell teaches Early American history at the University of Maryland. 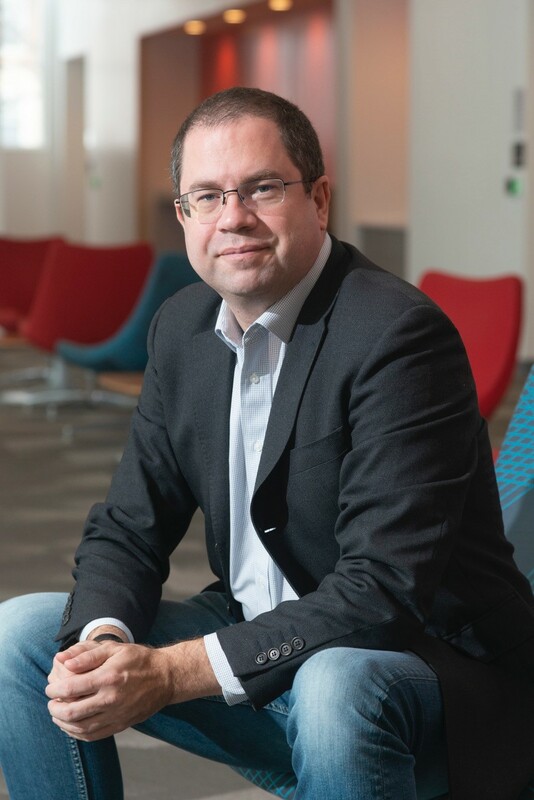 He has received several teaching prizes and major research fellowships including the National Endowment for the Humanities Public Scholar Award. His first book, We Shall Be No More: Suicide and Self-Government in the Newly University States, was published in 2012.